If the beach is on your mind, then this beachfront property will impress you with its distinctive rooms and facilities at a budget-friendly price. The restaurant serves amazing Thai and Indian food at affordable price, and the continental breakfast is lip-smacking. The swimming pool is also well maintained. The free tuk tuk service offered for sight seeing is yet another advantage. Adorned with verdant flora, Romeo Palace Hotel Pattaya offers a blissful stay in the city. Situated near Wong Amat Beach, the 3-star property is known for the exceptional hospitality that it offers to its guests. Preserving a tranquil atmosphere, it offers an idyllic stay for couples, families and business travellers looking for an incredible retreat. The outstanding decor of the resort demonstrates a unique blend of Thai architecture and modern innovation. It features outdoor swimming pools and sun terrace, for the supreme repose of its guests. Further, it brags an alluring garden and a kids play area. 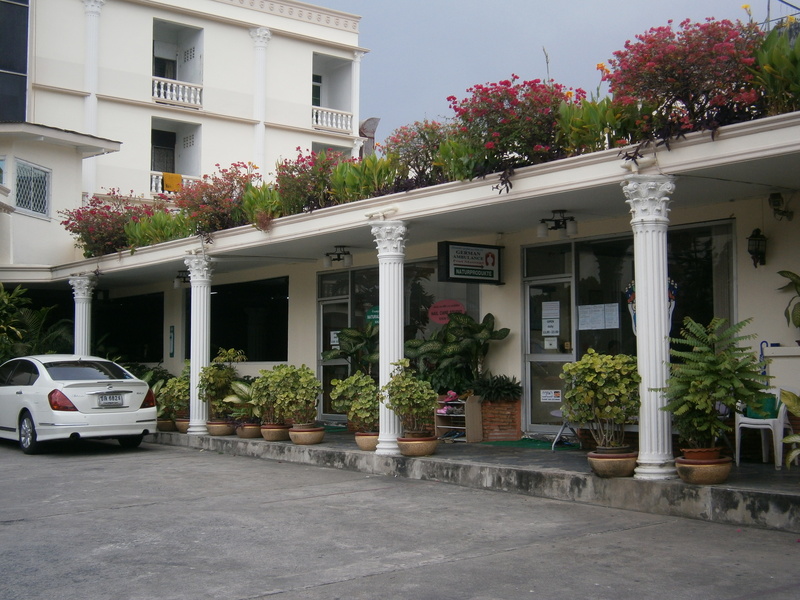 The property is a 30 km drive away from U-Tapao Rayong Pattaya International Airport. Notably, the hotel provides an airport shuttle service to its guests. The propinquity to the nearby tourist attractions like Big Buddha, Silverlake Vineyard, Pattaya Floating Market and Sanctuary of Truth makes it a true choice of shelter in Pattaya to explore the island. Guests can relish the tasty food at the hotels in-house restaurants. Romeo Palace Hotel Pattaya Thailand offers four categories of accommodations including Standard Room, Superior Room, Deluxe Room and Super Deluxe Room. 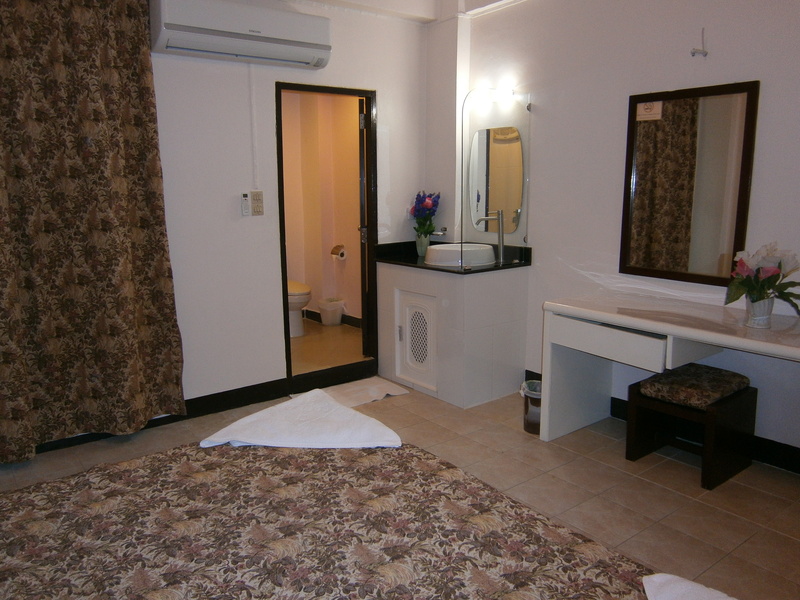 All the rooms are air-conditioned and connected to Wifi. The rooms feature a large bed, a wardrobe and an LED TV with a variety of channel options. Other amenities include a mini-refrigerator, safety deposit box and an electric kettle. The modern toilets feature a hot shower, a bathrobe and toiletries. Some of the rooms are featured with a private balcony. The alluring view of the tropical garden and swimming pools can be enjoyed from the hotel rooms. 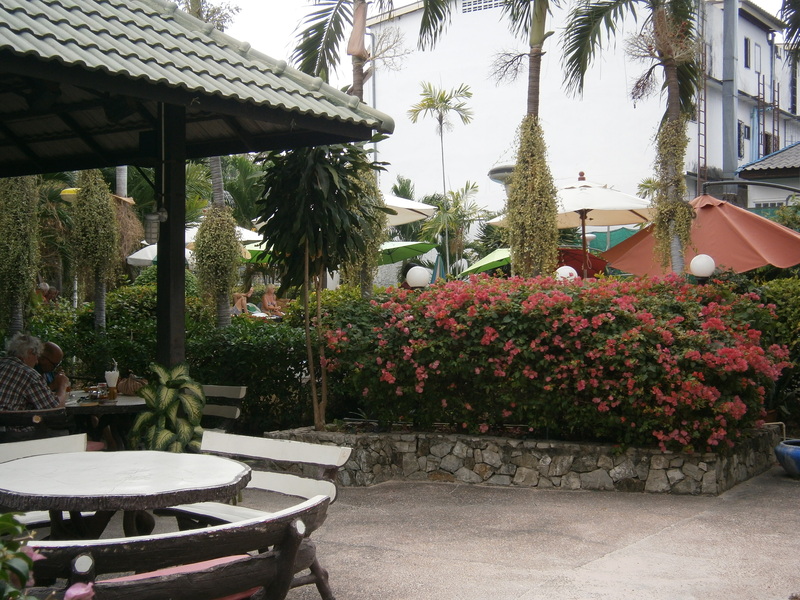 Romeo Palace Hotel Pattaya swanks of a wonderful tropical garden where guests can stroll to get some bracing sensations. Further, tourists can also unwind in the enticing swimming pool. Apart from this, one can also read some great novels in the library of the hotel. Besides, guests can play billiards and other indoor games inside the property. Children can enjoy at the kids club of the hotel. There is a gift shop in the premises where one can buy souvenirs. The hotel offers a private car rental service to the guests to explore the destination. Furthermore, tourists have the opportunity to enjoy the sunset at the adjacent Wong Amat Beach. One can enjoy various water adventures like snorkeling, diving and surfing nearby the place. Romeo Palace Hotel Pattaya boasts of an in-house restaurant naming Premrudi Restaurant. It serves a wide range of Thai, Indian, European and International cuisines. Further, the in-house bar of the hotel serves arrays of wines to the visitors. One can experience an amazing tang of the signature cocktails offered here. Further, it serves scrumptious appetizers to the guests. One is sure to have a memorable dining experience at the hotel. Romeo Palace Hotel Pattaya welcomes the guests with the legacy of Thai hospitality. All the hotel rooms are equipped with world-class amenities. Besides, the hotel maintains a 24-hour front desk, travel counter, parking area and a foreign exchange counter. It also offers laundry, housekeeping and luggage storage services. Notably, a custom tailoring center naming Romeo & Juliet Tailor House is there within the premises. What is the distance between the Romeo Palace Hotel and the International Airport? 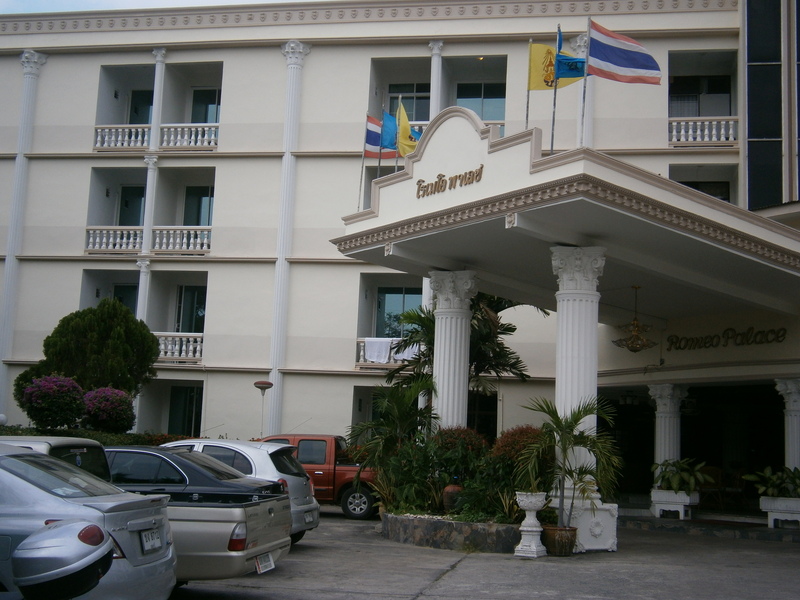 Romeo Palace Hotel Pattaya Thailand is a 30 km drive away from U-Tapao Rayong Pattaya International Airport. Will guests be offered an airport pickup service at the hotel? 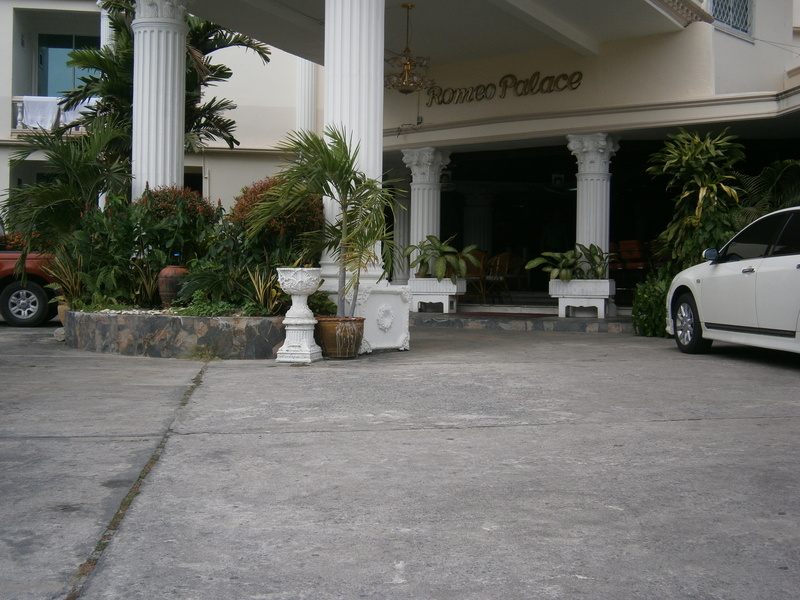 Yes, Romeo Palace Hotel provides airport shuttle service to its guests. Till what time can guests check-in at the hotel? The check-in timing at the hotel is 14:00 hours and the check-out timing is 12:00 hours. Further, the hotel offers an express Check-in/check-out facility to the guests. What activities does the hotel offer to its guests? Romeo Palace Hotel Pattaya Thailand offers a variety of euphoric activities to its guests. One can enjoy spa and wellness therapies near the hotel premises. Guests can explore the natural beauty of Pattaya by availing the transport facility offered by the hotel. 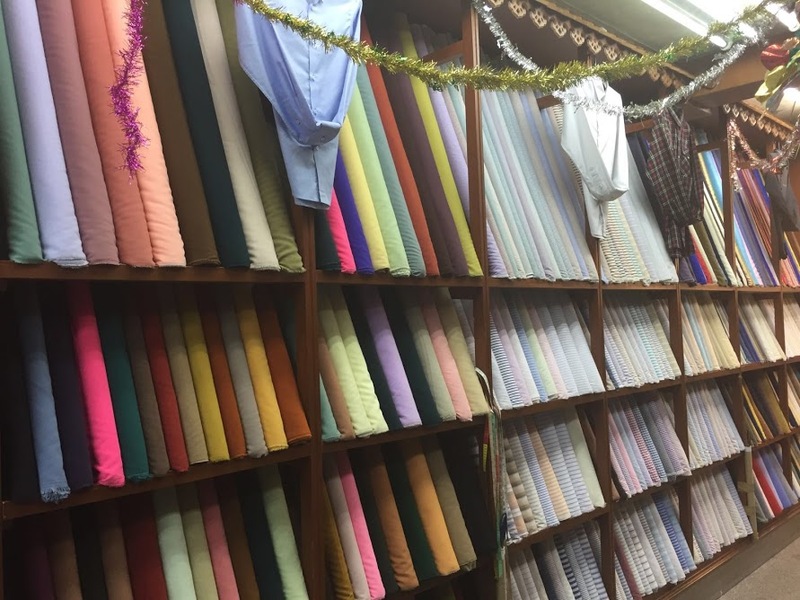 There is a tailoring shop inside the premises where one can order customised clothes. Does the hotel offer its guests a room service facility? Yes, one can choose to dine in their room and opt for room service provided by the hotel. Located near the beachside, Romeo Palace Hotel Pattaya Thailand is the right destination for nature lovers. 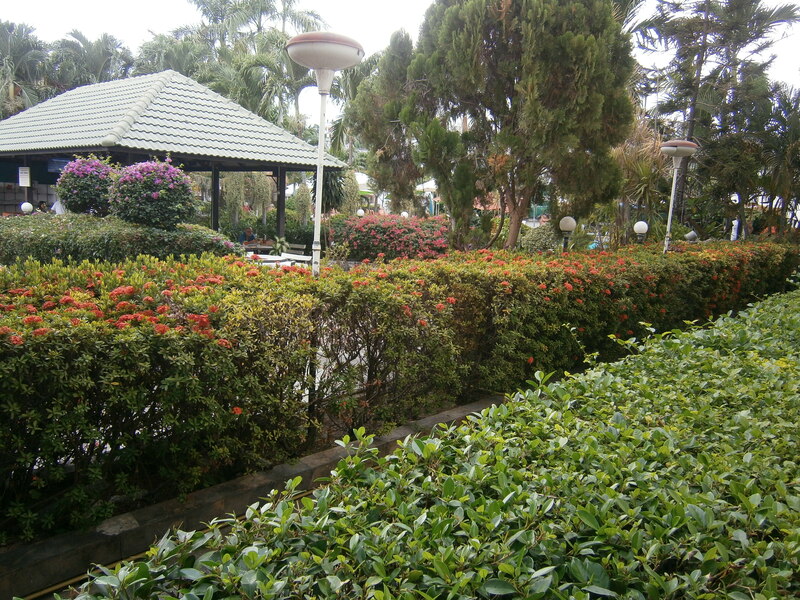 The hotel offers an opportunity to experience the scenic splendour of the place. It is also known for offering an ecstatic stay in a soothing environment. The decor of the resort is crafted with the rich Thai art and culture. One can revel in a cosy refuge at the pool view rooms. Guests can relax with a wide range of spa and wellness therapies. Also, there are opportunities for various water sports in the premises. Further, the in-house restaurants offer the exceptional savours of International delicacies. Guests can also indulge themselves in beach picnics and Thai cooking classes. Furthermore, tourists can avail the private rental car service offered by Romeo Palace Hotel Pattaya Thailand to explore the destination.